Stop and think about a time you had a great customer experience. Maybe it was that amazing server at a little diner that made you feel special. Was it an accountant that made sure you didn’t overpay your taxes, or the teacher who took some extra time with your child to ensure they learned a tough subject? Poor customer experiences are impacting your business. We know the power of a positive customer experience, but we’ve also experienced that one horrible situation that molded our opinion of a business. Maybe it was that time you sat on hold for over an hour before talking to a real human being. How many people did you tell about the negative experience versus the positive one? In today’s digital society, the consumer’s voice is louder and has more reach than ever before. When it comes to your business, are you pinpointing the best ways to ensure that your customers are having their most positive experience and coming back again, and not crushing your reputation online or with friends? The way it's always been done isn't always the best way when it comes to rising customer expectations. You have always been mindful of the golden rule in customer service: “The customer is always right.” You stick with the tried and true service approach that’s worked for you for years. Our intentions and mottos for customer service are always good. However, executing on those intentions is hard...especially in a consistent way across your organization. Even though your customer service strategy isn’t likely broken, have you explored ways to make improvements that could increase your profitability? How do you stack up against your competitors? Would your customers be willing to pay for a higher level of customer service with low commodity prices? Leverage customer experience as a competitive advantage for your dealership. While you feel like everything is essentially right, some customers are still taking their business to your competitors. What drove them to change? Did they get a better price or promise of better service? Most likely it was a bigger factor — the customer’s recent experiences. How would your 3 largest customers rate their most recent experience with your organization? 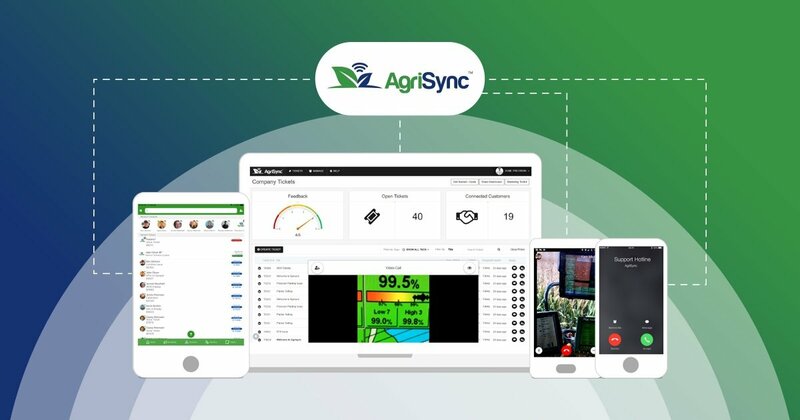 In agriculture, customers are typically attracted to companies based on their relationship with the people behind the parts, service and precision team. Your people are the most important driver for customer retention and satisfaction. Historically, customers may choose the same equipment dealer for years because that’s what dad and grandpa did back when they farmed. Compared to other industries, agriculture loyalty runs deep. New generations want to be sold, serviced in different ways. However, a new generation of farm decision makers is on the rise and we need to earn their loyalty in new ways. They’re tech savvy with smartphones in hand and expect you to be a tap away when they need service. Young farmers in particular are looking to improve profit margins through technology. Does your dealership stand out as a leader in the digital customer service experience? This rise in technology, connectivity, and mobility, is driving changing customer attitudes. Farmers expect more from their trusted advisors than ever before. This puts increasing pressure on those advisors to make every interaction an opportunity to give customers a positive experience and shape a long-term relationship or expect their competitors will. While most companies are aware they should be meeting customer needs, many still struggle to dedicate the same rigor and resources toward proactive customer service as they do toward product and pricing strategies. A unique customer service experience is much more difficult to replicate than pricing or product. When you set the bar for customer service you separate yourself from the pack. When customer experience is your top priority, your profitability improves. Here’s the bottom line: Customers with a positive experience before and after a purchase spend 140% more than others. If customer experience isn’t at the top of your priority list, you are giving that margin opportunity to your competitors. 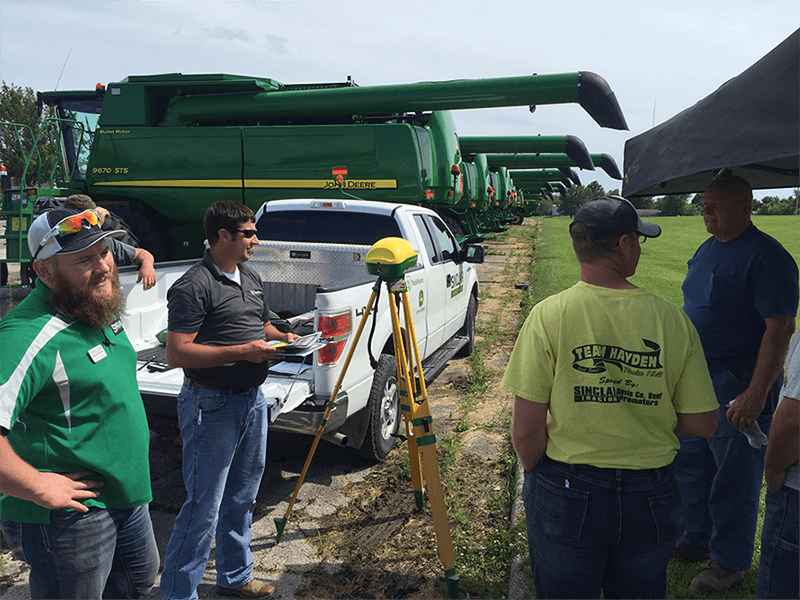 This article was originally published on Precision Farming Dealer.